Empire Farm Days has announced the addition of a 2018 DEC Regulatory Update and Worker Protection Standard Program for the August 7-9, 2018 show at Rodman Lott and Son Farms, 2973 State Route 414, Seneca Falls, NY. The program will take place daily at 9:30 am at Lot 409 on the showgrounds. The one-hour program will provide an overview of New York State Department of Environmental Conservation and federal regulations relating to the application of pesticides in New York State. The one-hour training will highlight the Worker Protection Standard and how recent changes, such as mandatory respiratory fit testing and training, application exclusion zone, and annual worker and handler training, may affect operations. One hour of DEC credit is available to attendees with a Pesticide Certification ID Card who sign in on time and sign out on completion of the program. The certification categories to be covered are CORE, 1A, 21, 22, 23, 24 and 25. Those not yet certified will learn how to qualify to make pesticide applications. Empire Farm Days showcases working equipment, crops and live animal demonstrations; seminars; test driving opportunities; and training on the latest farming techniques, products, safety practices, and equipment with more than 600 exhibitors. Hundreds of agriculture-related vendors, organizations, colleges and associations are on site with information. Show hours are 9am-5pm on Tuesday, August 7 and Wednesday, August 8 and 9am-4pm on Thursday, August 9. Parking is $10 per vehicle. For daily schedules and more information, visit www.empirefarmdays.com or call 877-697-7837. 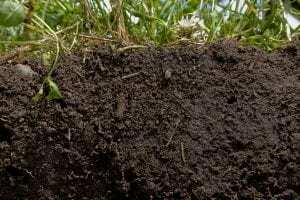 New York Certified Organic, NYCO, has announced its 2018 series of Winter Meetings with a January 9 session on crop rotations with a presentation on Ag-Analytics.org, February 13 focus on harvesting quality forage, and a March 13 spotlight on adding pastured hogs to a diversified dairy or crop business and general farm start-up opportunities. 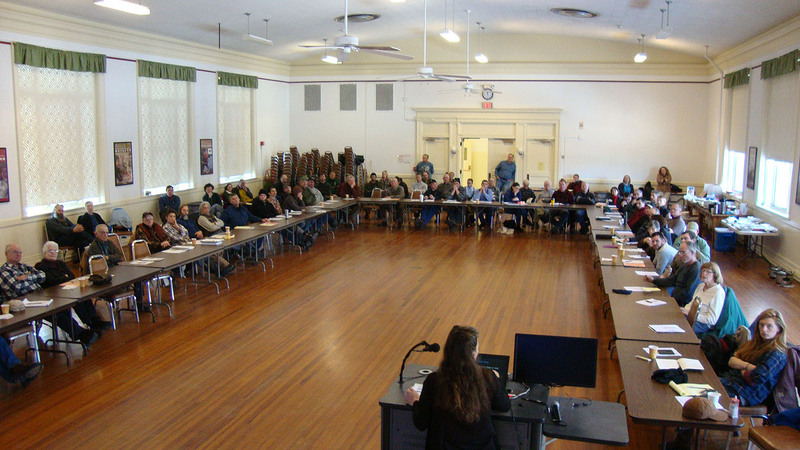 The free-to-attend NYCO meetings begin at 10 AM in Jordan Hall at the New York State Agricultural Experiment Station, 630 West North Street, in Geneva, NY, and provide organic crop growers and dairy farmers together with the opportunity to hear speakers and network. There is no need to register for meetings. Participants are asked to bring a dish to pass at the potluck lunch. The Tuesday, January 9 Crop Rotations topic was requested by a number of farmers attending the 2017 NYCO meetings in 2017. The program will cover how farmers select the rotations that fit the financial needs, environmental concerns, and weed pressures of their farms. 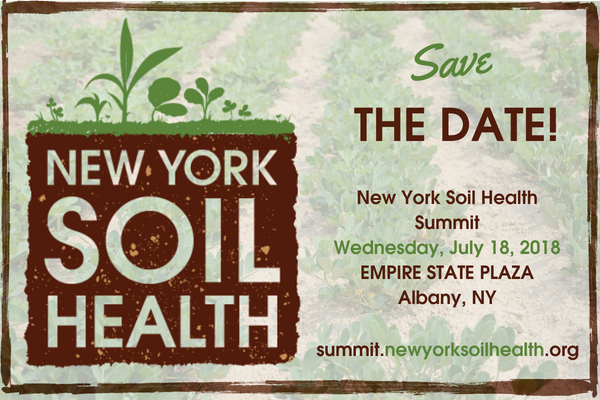 The program includes a representative from Kings AgriSeeds presenting on how they see farmers selecting rotations; a review by Fay Benson of an organic field crop growers survey by the NY Organic Dairy Program, and a farmer panel. Also on January 9, Dr. Joshua Woodard, founder of Ag-Analytics.org, a live open data, open source data integration and automation platform, and farmer Luke Gianforte of Gianforte Farm, Cazenovia, NY, will offer a presentation on how to use an online tool for managing field and crop data. 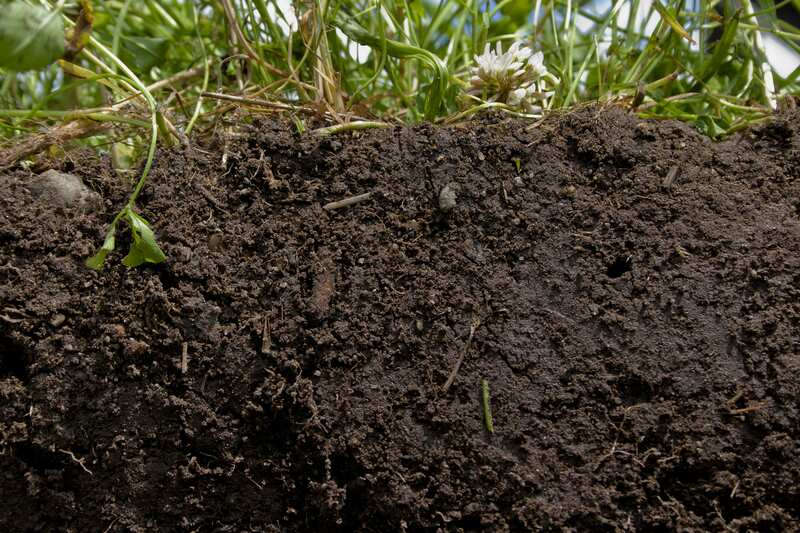 Harvesting quality forage year after year is the topic of the February 13 NYCO meeting. The challenges of the drought of 2016 followed by the wet spring of 2017 have many farmers wondering how to develop resiliency in their forage system. Invited speakers include Tom Kilcer of Advanced Ag Systems, on his new work adding resiliency to rotations through double cropping and multi-use cover crops. Also on February 13, Cornell Horticulture Professor Dr. Thomas Björkman will show research on planting dates and when to include clover in cover crops, and Dr. Heather Darby from the University of Vermont will share details on forage and small grain research she has recently conducted in northern Vermont. The March 13 NYCO meeting will cover two topics. Rodale Institute Farm Manager Ross Duffield will provide an overview of current projects at Rodale and present a how-to talk on how Rodale incorporated hogs into its farming system and the multiple benefits of doing so. 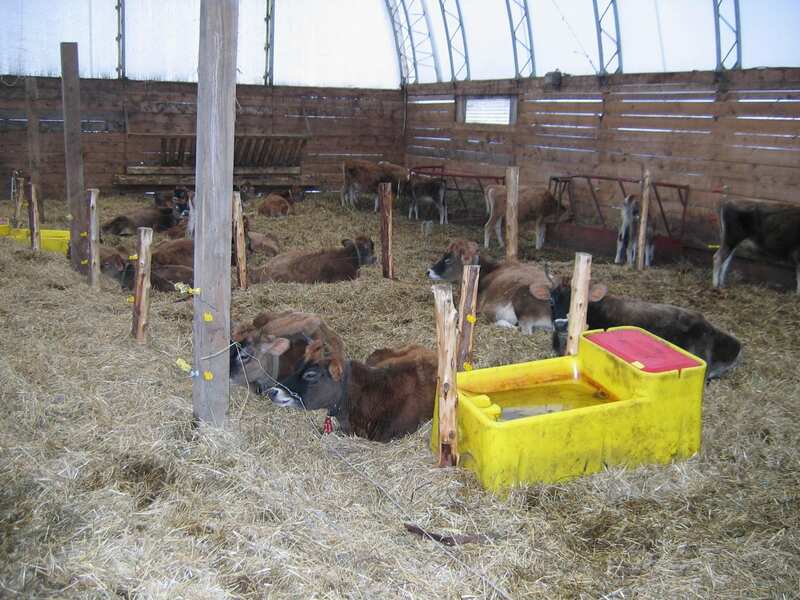 A panel of three organic dairy farmers will share how they have used social investment capital to help their farming business, and representatives from Dirt Capital Partners and Iroquois Valley Farms REIT will be on hand to outline the opportunities they offer farms. The New York Crop Insurance Education Team and Cornell Cooperative Extension provide support for the NYCO meetings. There will be a brief description of how Crop Insurance can benefit organic farmers at each of the three NYCO 2018 Winter Meetings. NYCO winter meetings have grown from a gathering of six organic grain producers in the Martens Farms farmhouse kitchen in 1994 to filling the auditorium at the Agricultural Experiment Station in Geneva. More than 300 farmers attended NYCO meetings in 2017. For more information, contact Fay Benson at 607-391-2669 or afb3@cornell.edu. Information on previous NYCO meetings is posted at http://blogs.cornell.edu/organicdairyinitiative/. In spite of the very wet season New York growers have experienced thus far, there are still some really good looking crops out there! Please consider entering them into the 2017 New York Grain Corn and Soybean Yield Contest. The deadline for entry (and payment) is August 25th. Download the entry form and rules here. Seneca Falls, NY. Visitors to the August 8-10, 2017 Empire Farm Days at Rodman Lott and Son Farms in Seneca Falls, NY, will experience more equipment and expanded demos at the show that is the largest outdoor agricultural trade show in the northeastern U.S.
With leadership from Morrisville State College this year, the field demos have a renewed focus on big iron operating in real-time field conditions, says Empire Farm Days Manager Melanie Wickham. 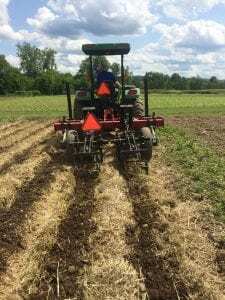 The daily Cover Crops Field Demonstration Tour with King’s AgriSeeds and Seedway at 10:30 am will show cool and warm season cover crop species and mixes with a discussion on best seeding methods, timing, and purposes. A new Demo Tram at the show is dedicated to carrying visitors to the field demos area. Empire Farm Days show hours are 9 am to 5 pm on Tuesday and Wednesday, 9 am to 4 pm on Thursday; admission is $10 per vehicle. For more information on exhibits, seminars, live animal demonstration, farm safety and other presentations at the show, see www.empirefarmdays.com or call 1-877-697-7837.